There will be a lot to post on the blog when I have finished reading the emails that have arrived in the last two weeks, and picked up the post tomorrow. Over the two weeks we had sun, rain, hail, gale, though no frost. No floods in our village, but extensive laying water even on main roads, where rain was running off fields. 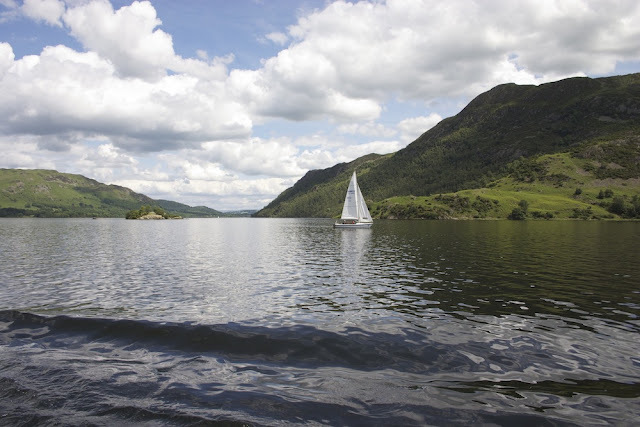 Picture 1 is Ullswater, from a steamer. 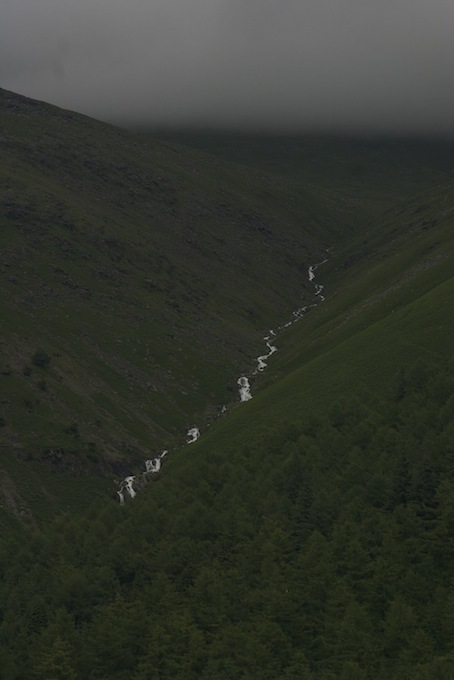 Picture 2 is low cloud and the resulting cascade down one of the hills. 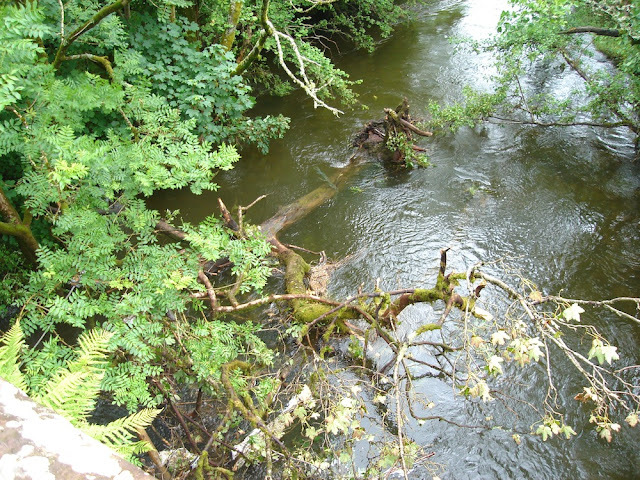 Picture 3 is a tree downstream of the bridge at Ennerdale Bridge late last week - and we are certain it wasn't there at the start of the holiday!